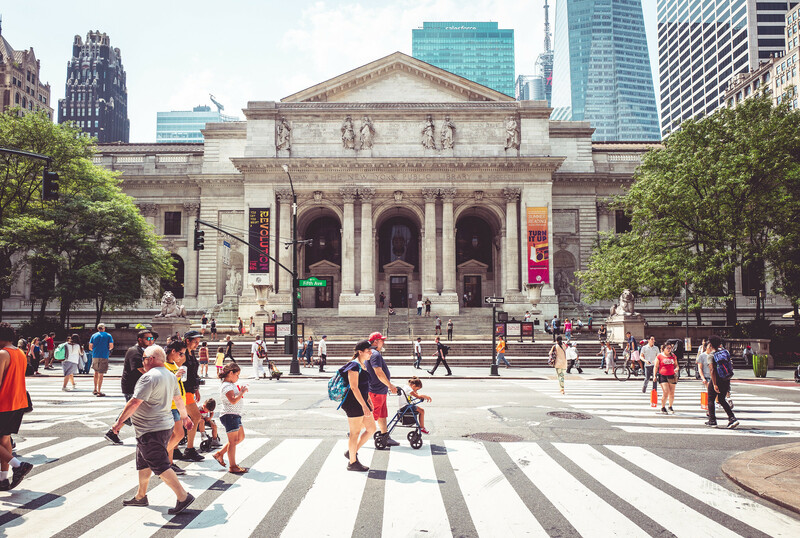 There's so much to see in New York City and the NYPL is a great addition for any fan of architecture. It felt more like a museum than a library, though. Lots of people milling about; not enough books.